New version of the classic animated series from the 1980s, in which five teens pilot flying robotic lions that join together to defeat an evil tyrant and his armada. 35. 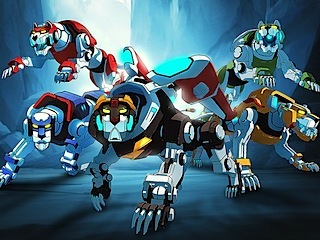 4-4                 13 Oct 17   The Voltron Show! 54. 7-4                 10 Aug 18   The Feud!